Charting basal body temperature (BBT) is very important when a patient turns to acupuncture and Chinese medicine for fertility. 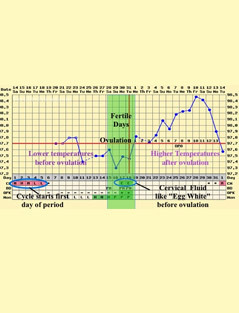 The BBT chart is, basically, a chart on which your body temperature is being recorded each day in order to determine ovulation patterns. This chart is typically used to tell you whether you have ovulated or not and, if so, precisely which day you ovulated on. The BBT chart is able to review a lot more information than you may think. 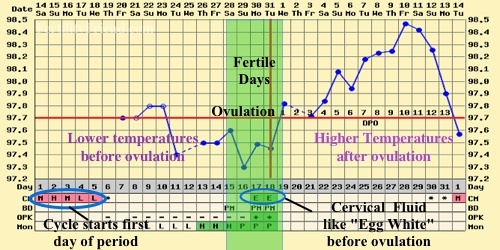 A normal BBT chart for ovulation would show a biphasic pattern. During the follicular phase (prior to ovulation), temperature will usually be in the 97.0-97.5 range. After ovulation, the progesterone being released by the reproductive follicles cause temperature to increase by about 0.5-1 degree higher than the temperatureduring the follicular phase. The last day of low temperature is typically going to be the day that ovulation takes place. The BBT chart is different from an ovulation prediction kit (OPK) because it is not meant to predict when ovulation will take place. The BBT chart is meant to be a confirmation of ovulation and to take the guesswork out of the process. 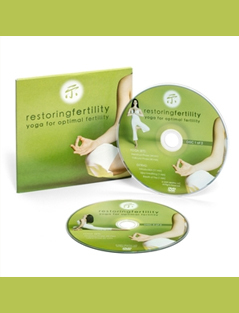 Charting over the course of several cycles allows you to see a pattern in the cycles which helps tell you when the fertile days are in your particular menstrual cycle. Estrogen and progesterone levels can also be determined from your BBT chart. 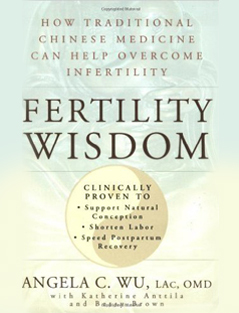 Using the estrogen and progesterone levels, a health care professional is able to determine chi, blood, and fluid levels in addition to essence, in terms of Chinese medicine. 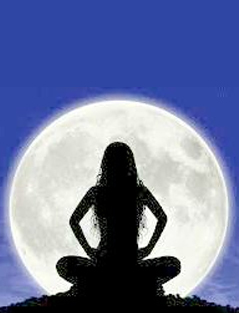 The proper treatment is then based on the interpretation of those energetic elements. 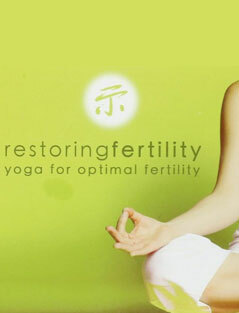 Whether the body is too warm or too cold, there is chi blockage, too much yin or yang (or the opposite), or anything else blocking ovulation can all be determined from the BBT chart. It is not simply a method of recording temperature. 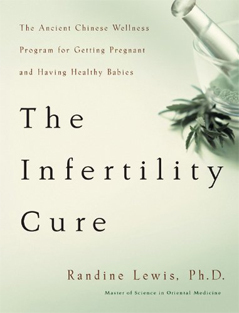 Proper herbs, acupuncture points, and moxibation treatment need to be applied at a specific point in your ovulation to balance things seen in your BBT chart. This is used for treatment guidelines. To monitor your progress, the BBT chart can help indicate changes and improvements which may be taking place in your cycle so that the doctor can enhance or modify the treatment. This is a way to fine tune the treatment. 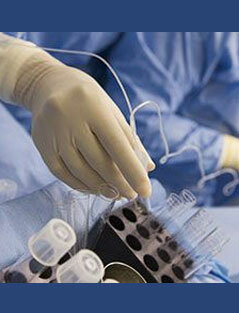 It is a very useful tool for making an effective treatment plan for your specific condition. 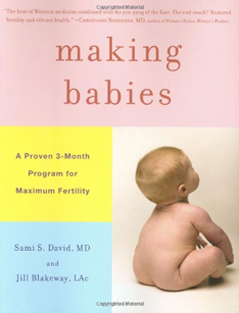 In order to know how to chart BBT properly, go to www.fertilityfriend.com. 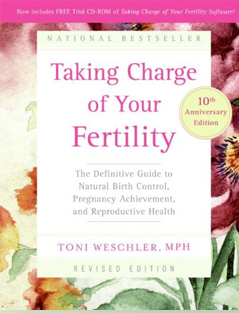 There, you can get an online app and learn to chart your fertility. This is not meant to be stressful in any way. Try not to be too focused on the charting result. Just do it as a daily routine with a relaxed mind. Let your doctor to interpret it for you and create an effective treatment strategy.